WA's Blak Yak theatre will preview its new production Atomic the New Rock Musical at the Inglewood on Beaufort Monday Night Markets on Monday February 25 in the Inglewood Town Square in front of the library. The preview, which will run for 30 minutes from 6.45pm, is based around the story of the Manhattan Project set to a rock music score and is suitable for audiences of all ages. 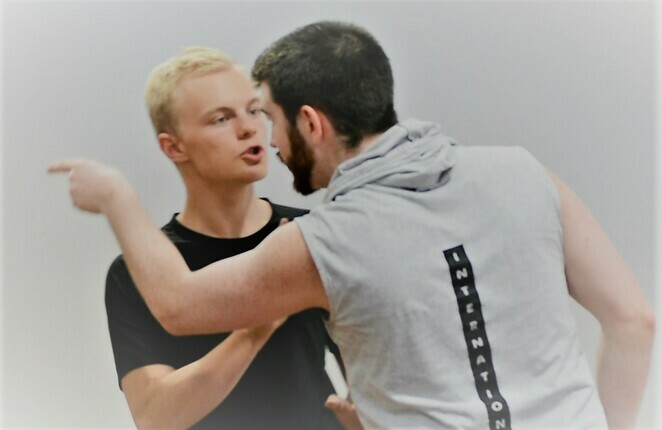 Blak Yak theatre players rehearse 'Atomic The New Rock Musical'. This is not quite your Guys And Dolls or Phantom of the Opera kind of musical, but rather, as described by Michigan's It's All Theatre in 2016, it's as a history lesson, a rock musical with a dramatic soundtrack that's thought-provoking and great entertainment. The story revolves around brilliant physicist Leo Szilard, who discovers the secrets of atomic power but whose ethics and loyalty are tested as the Manhattan Project gets caught up in a billion dollar race to beat Germany to the bomb during World War II. 'Atomic' will be at Hamilton Hill Memorial Hall from March 14 to 23. Leo and his fellow scientists battle to save their own humanity and the world. When Germany surrendered to the allies without ever having used the weapons, the focus turned to Japan where America's brightest minds and brilliant refugee scientists fleeing the Nazis discovered the project was too big to stop. Blak Yak's singers rehearse 'The Atom Bomb is Here' from 'Atomic'. But one man tried and Atomic tells the true story of the creation of the Atomic bomb underlined by a fabulous rock music score. The musical is based on the book and lyrics of Danny Ginges with music and lyrics by WA musician Philip Foxman. 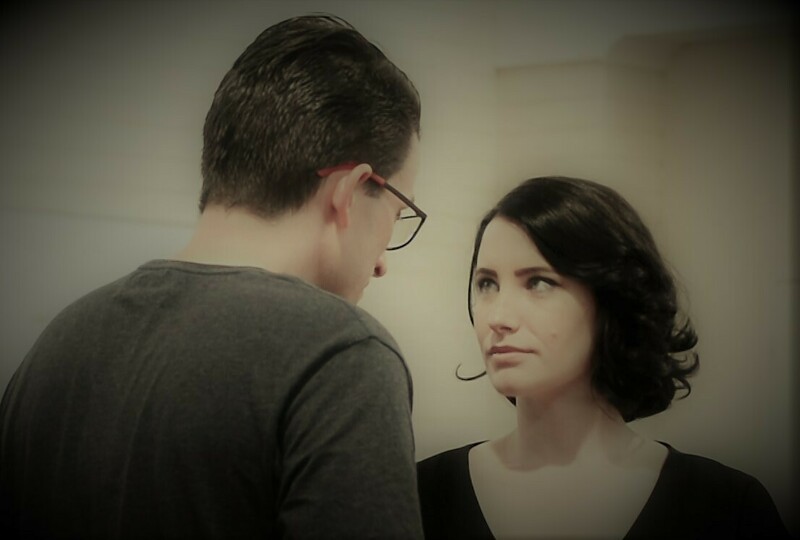 The full season of Atomic will run at the Hamilton Hill Memorial Hall on March 14, 15, 16, 21, 22 and 23 at 8pm with a matinee on March 17 at 1pm. 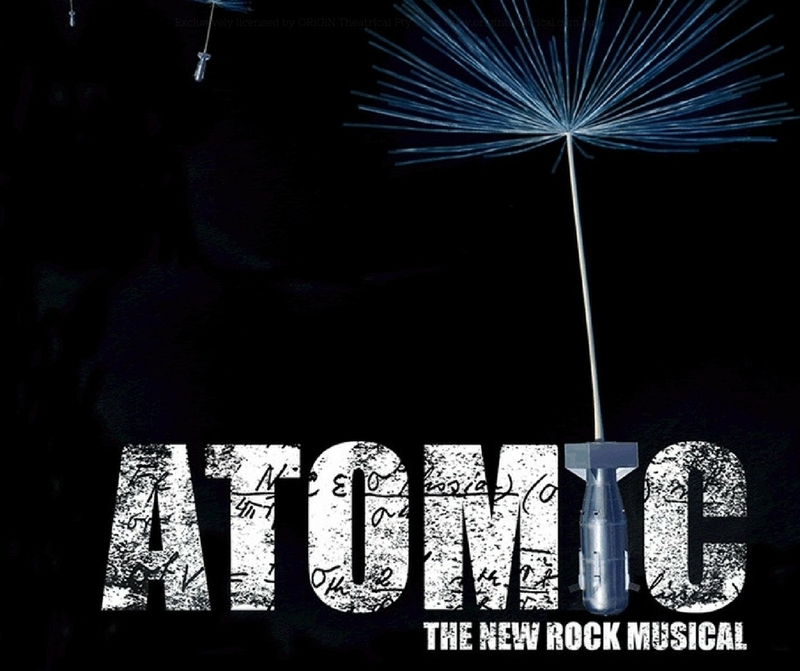 Atomic is directed by multi award-winning Lorna Mackie with musical director Joshua Haines. 'Dark Days' is another song from the musical. As well as getting a taste of something theatrically a little different the markets offer a chance to try something different to eat from the dozens of food trucks and stalls along both sides of Beaufort Street in Inglewood every Monday night until April 29. The markets are open from 6pm to 9pm with an amazing array of food to suit all tastes beer, cider or wine available for sale. Why? Free taste of Blak Yak’s unusual musical performance combined with a chance to sample the food from dozens of retailers. Where: Inglewood Town Square, Beaufort St and Tenth Ave, Inglewood, WA.